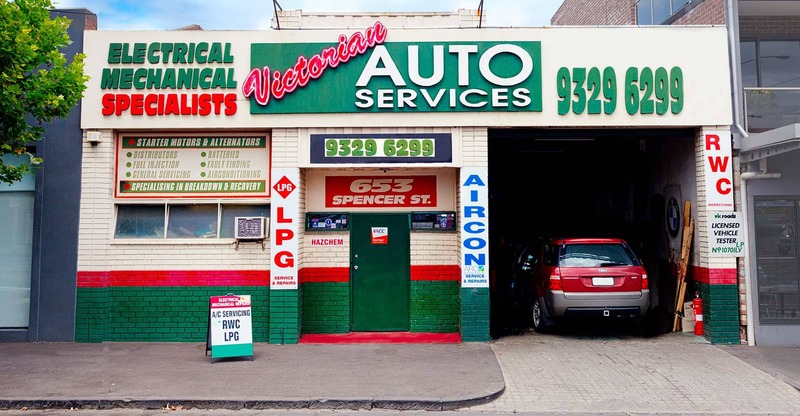 The team at Victorian Auto Services has been servicing inner Melbourne for over 20 years. 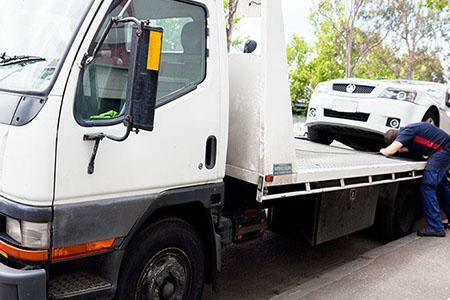 The business was founded in 1992 by Frank Di Natale, and in the years since then has grown into the knowledgeable, customer-focused workshop it is today. 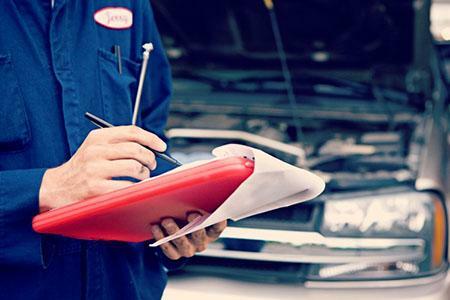 Our expert Car Mechanic Kensington Melbourne & Car Mechanic Carlton Melbourne are well known and can repair any vehicle. 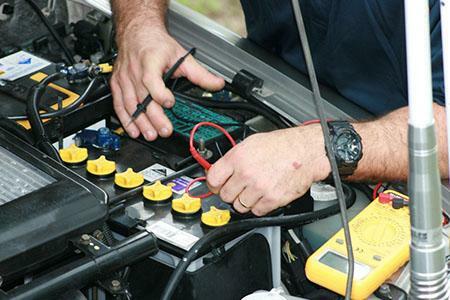 We’re a VicRoads Licensed Vehicle Tester, licensed to perform roadworthy checks on light vehicles with both petrol and LPG engines. Our license no. is 10701 LVLP. 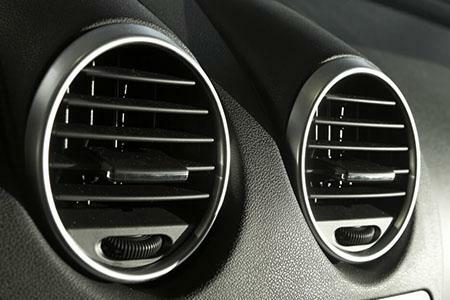 We’re also an ARC licensed automotive air conditioning repairer (AU26165), and licensed with the AAFRB for LPG repairs and conversions (AFR001191). We’re a VACC member. 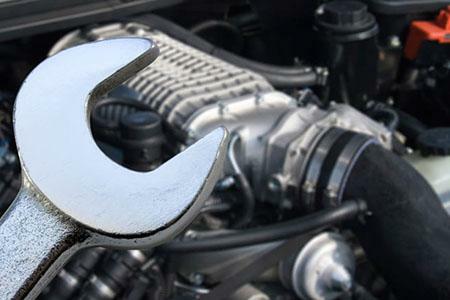 Our mechanics are expert at car servicing in Carlton & Kensington. 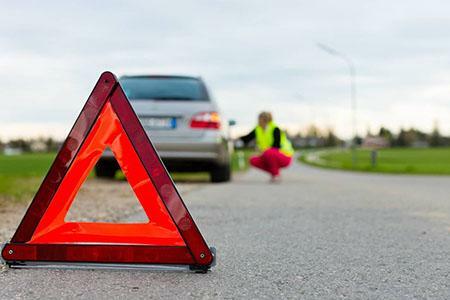 We provide all types of vehicle repair, mechanical repair, car air conditioning, towing, roadside assistance and car servicing in Carlton & Kensington. 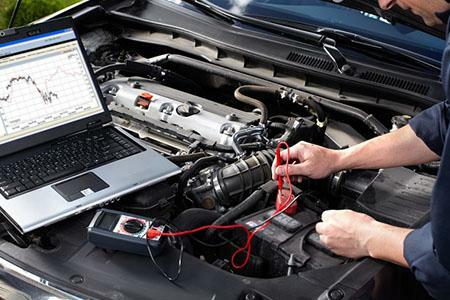 We also offer clients with a complete onsite diagnostic service to detect any lingering or potential issues with your vehicle. 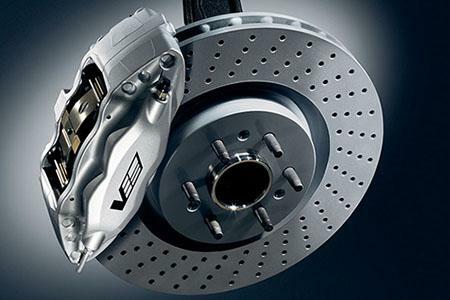 Servicing your vehicle regularly is crucial towards its long-term health, as well as providing you with an optimal driving experience. 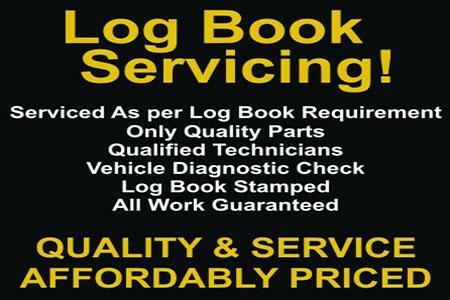 We provide a comprehensive parts replacement and repairs services.